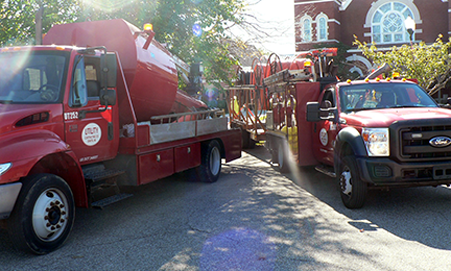 Follow Utility as it buries cables throughout the Midwest … helping our customers provide the latest service offerings. 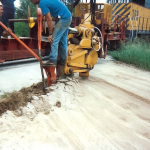 and Utility Contracting. 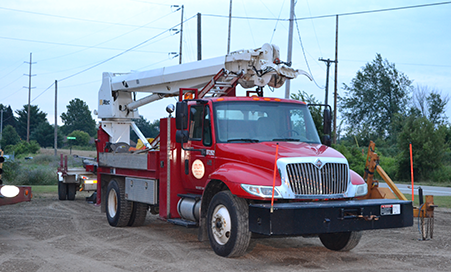 You can stay ground-bound while we take care of your aerial cabling needs. Look Up! We're Already There! Copper. Fiber. We splice them to order. 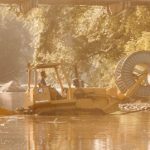 Utility Contracting Company provides placing, splicing and testing services in all environments, including urban and rural work areas. 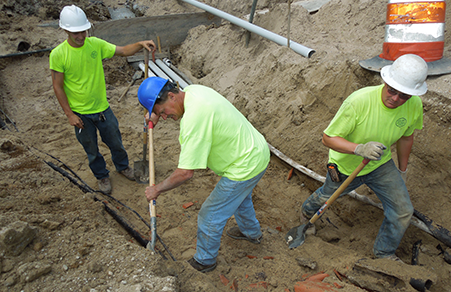 We complete projects large and small, from construction and maintenance work to emergency restoration. 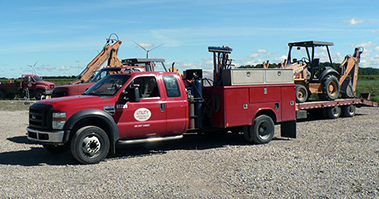 Utility Contracting Company is a full-service outside plant telecommunications contractor. 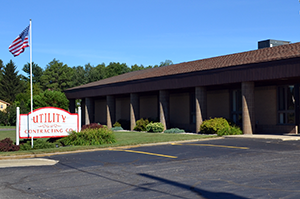 Established in 1974 in Sparta, Michigan, we have been a leading provider of telecommunications construction and splicing for over 40 years. 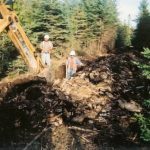 Our services include all aspects of buried and aerial placement, and copper and fiber optic splicing.